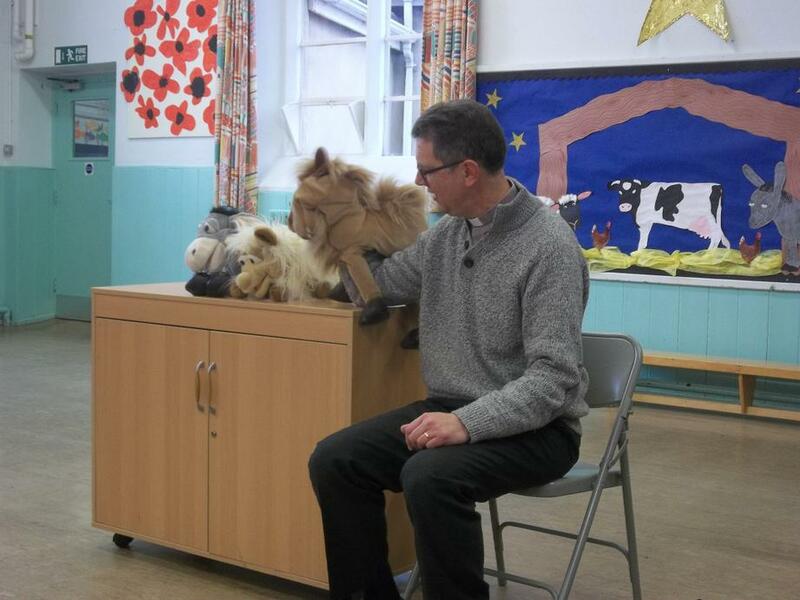 Charles popped into school on Thursday to share a special story with Key Stage 1. 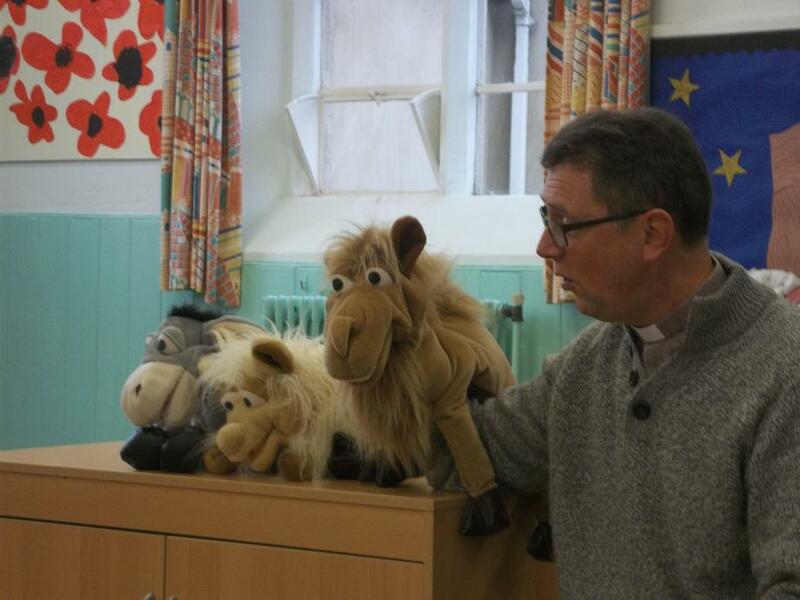 He bought along some very important animals who had a tale to tell about a special baby. 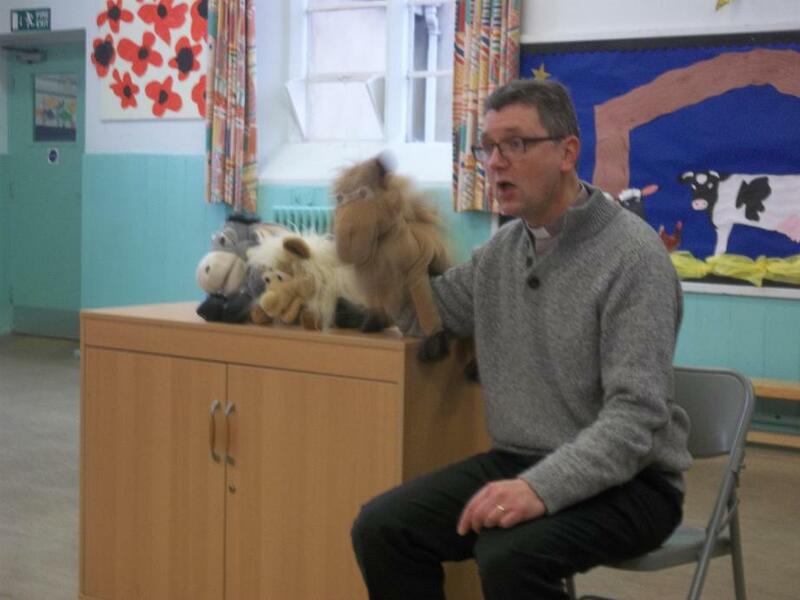 We also sang two of our Christmas carols, Child in a Manger Born and Animals in the Stable to accompany the story.